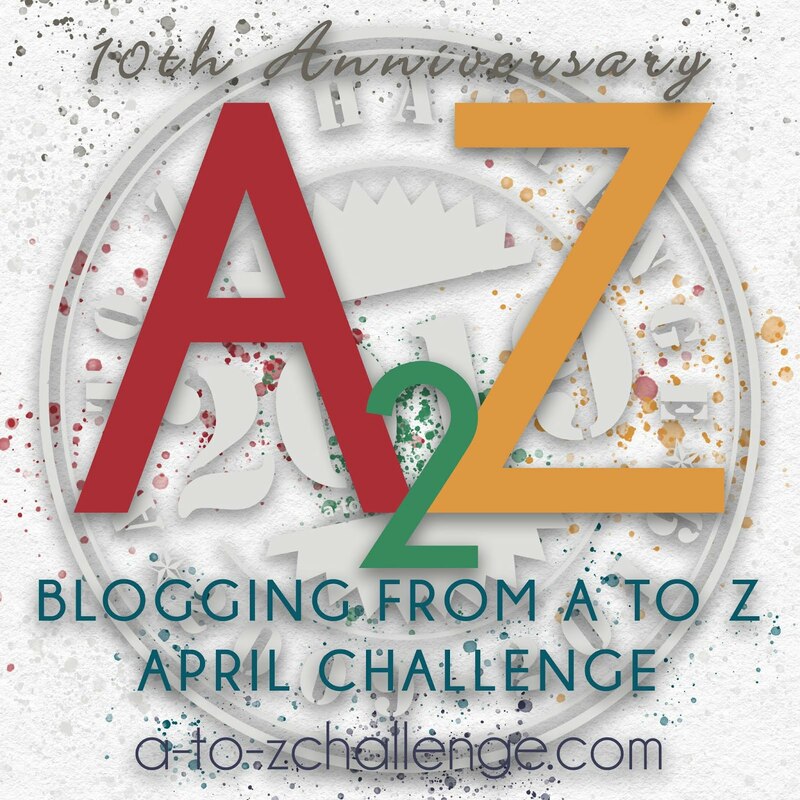 Welcome to the 2018 A to Z Challenge Theme Reveal! 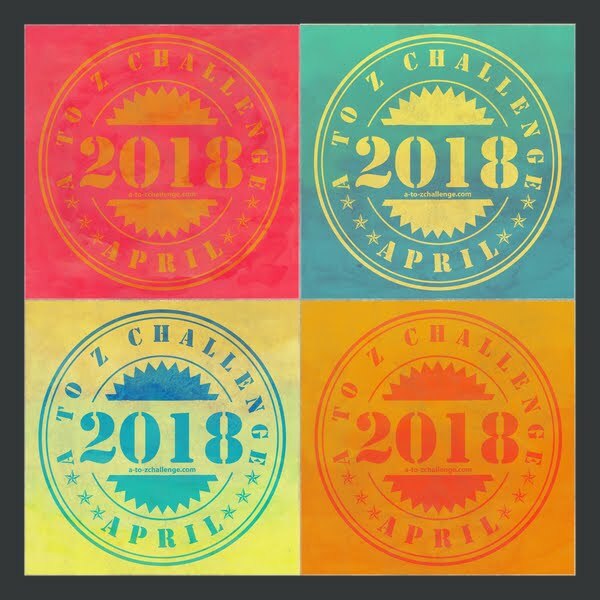 While the Theme Reveal is optional, we highly recommend using this opportunity to share with everyone your plans for April! which may or may not be the category of your blog or other posts. Each posting day in April, you will see a post that looks something like this one. Scroll down to find the links you'll want to use! The first one is to the form where you can fill out the direct link of your Theme Reveal Post. In future posts, that's where you'll find the link for the form for each letter. The last link is the Master List of all participants. While the Master List spreadsheet may include some links to participants who drop out, it is still the best way to ensure you see every participant's blog. Click here for the MASTER LIST of all participants who signed up so far! Excited! to be here. Looking forward to a great time in April. All the very best to everyone. Please remove the first "Tales of Puerto Lopez" entry; the correct (second) entry has "theme-reveal" in the hyperlink. Thank you! I'm keyed and can't wait to begin. I shared my THEME REVEAL (direct link) post yesterday so I hope everyone stops by to check it out and you will always find my previous posts listed in my side menu. Have a great week everyone and looking forward to connecting with new people. First timer here. 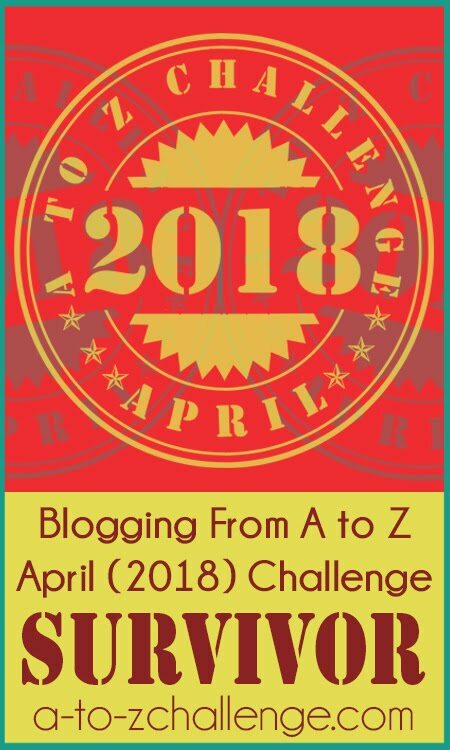 Looking forward to writing, reading and learning from my fellow bloggers through this challenge. Sorry for the deleted comment. Tried adding a clickable link to my blog but didn't work. Hi! I signed up the form but I don´t see my name in the Master List. Can you please confirm my participation? My personal blog link is: https://thetinaedit.com/. Thanks! Shoot, this is gonna be a great year I'm thinking. I love the combo of the list and the central posting. Hello everyone, check out my theme reveal and say hi so I can visit yours , kthanks. This is my third year. 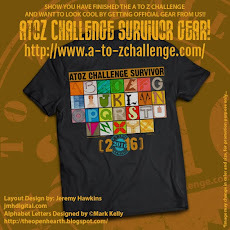 Thank you, A to Z Team! This year, my theme is My Writeful Heart. The category is Writing/Other, as it is assorted pieces. I see so many people I lost track of since last year. I'm excited! I'm really hating the spread sheet link list. when I see them, it reminds me of work and I don't like that feeling. and the link is sort of weird. someone should remove the columns f through k. also, it's a bit annoying when I visit a link, it's not marked so this makes it harder to tell if I have visited them. I suppose I can visit everyone, make my own link list which I do anyway, so I guess I shouldn't complain? I think I prefer that people just leave their link in the comments. just my opinion. This is my fourth year and it feels like a wonderful reunion! Signed up on master list... check. Filled out the form including the direct link to my theme reveal... check. Guess the movies from the taglines! Yay! Been waiting for today. 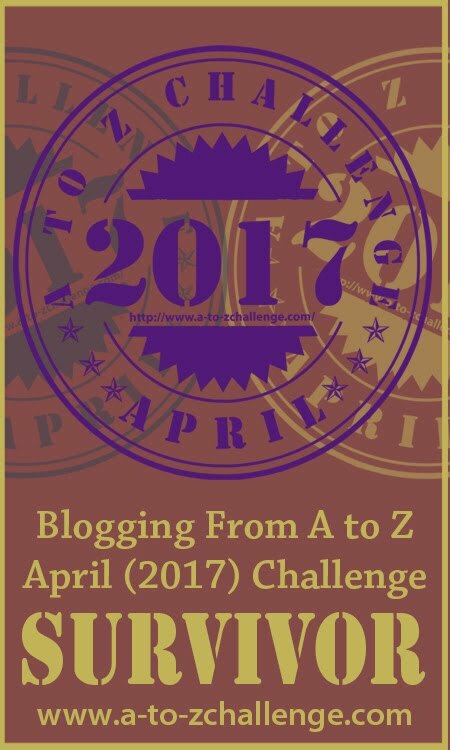 I've done the challenge on my writing blog, but this will be the first year on my chronic illness blog. I like the link in the comments as well. Over the years I've mostly stopped using the list for visiting and commenting, but I like it for reference sake. The links that show up on Facebook would probably be enough to keep me busy. I don't see your blog on the list either. Try signing up again. Now showing as Writing Wings in 410 apx. Excited as always and probably a little bit crazy with two blogs to do! looking forward to reading all your posts this year. Omg I m so late , the last date for theme reveal is 26th march ??? Wish it were a regular linky list since I can't view it during my work breaks. Ah well, grateful the list is back. This is my 2nd year and here is my theme reveal post, where I explain my theme in deatail. You can view the list as a regular webpage, so you should be able to access it from any device. Android and iPhones have a Google Drive app to make it easier. That will be the last day to post on the list. But you can always do your theme reveal and post on the Master list! I see it on there! Once the list is closed at the end of the month, you can make a copy and then you can mark them. We have tutorials on our Sign Up Post if you aren't sure how to do that. Once you have your own copy, you can remove the columns you don't need and add one for blogs you like.